ProPublica, a non-profit investigative journalism organization, recently published its Surgeon Scorecard, rating the individual performance of nearly 17,000 surgeons performing one of eight elective procedures on Medicare patients nationwide. The scorecard compared surgeons’ performance based on their complication rates. The purpose of the report was to provide greater transparency about surgeons’ performance with the ultimate goal of reducing medical errors. 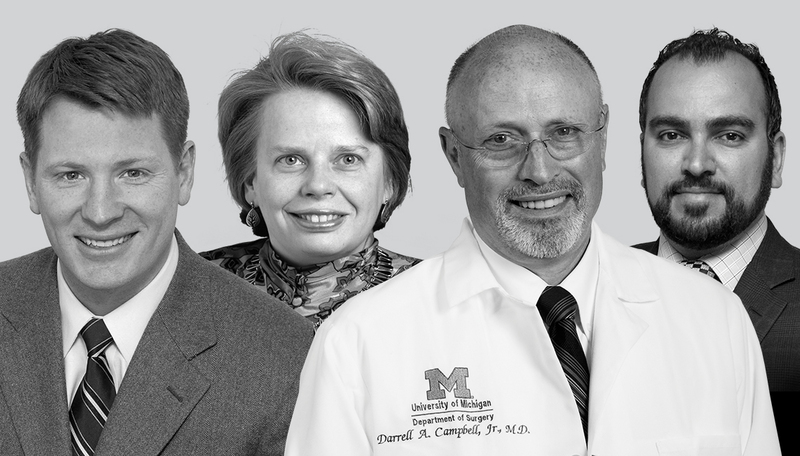 We asked our U-M experts to weigh in on the implications of the ratings and what they might mean for surgeons and patients. Darrell A. Campbell Jr., M.D.